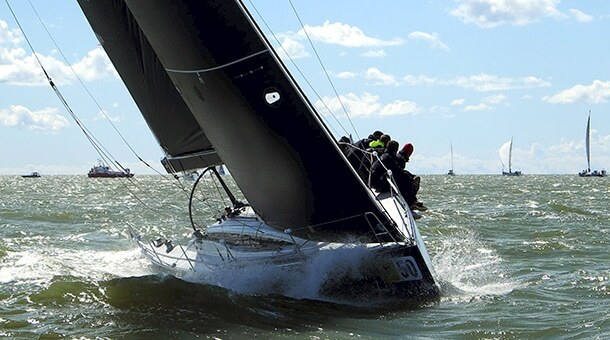 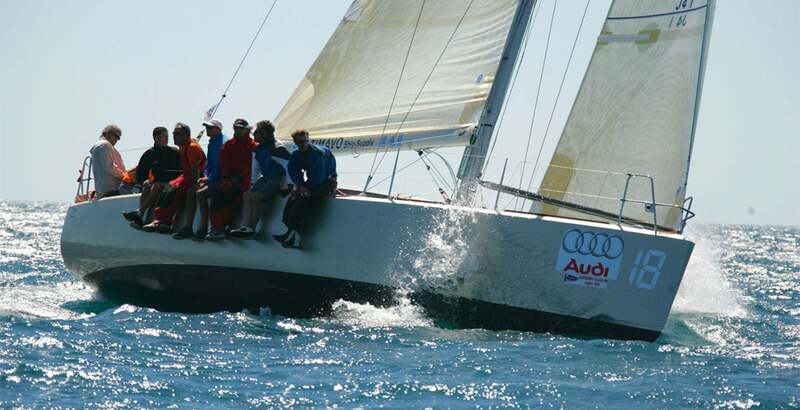 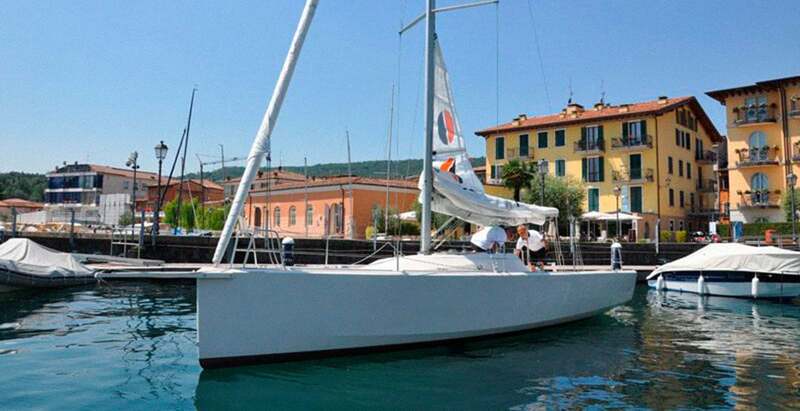 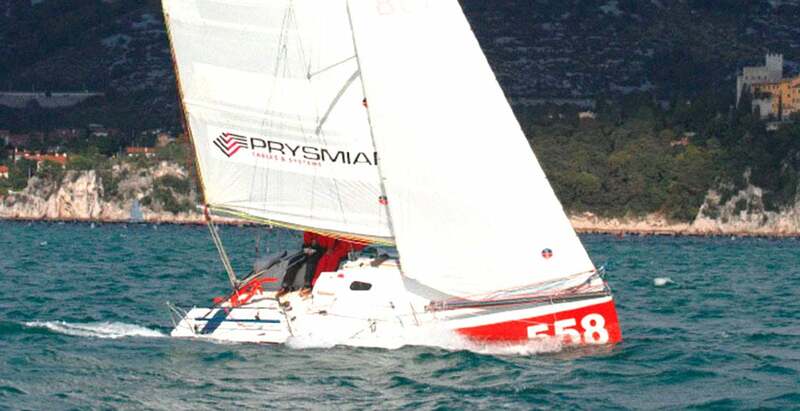 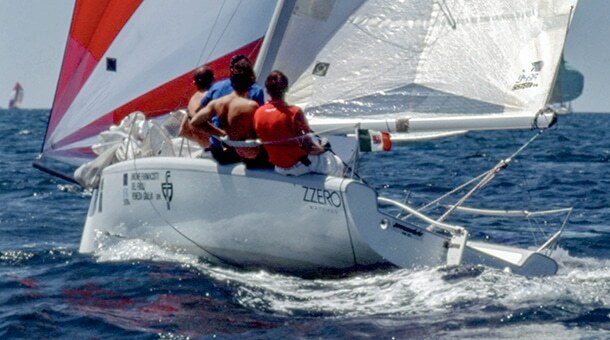 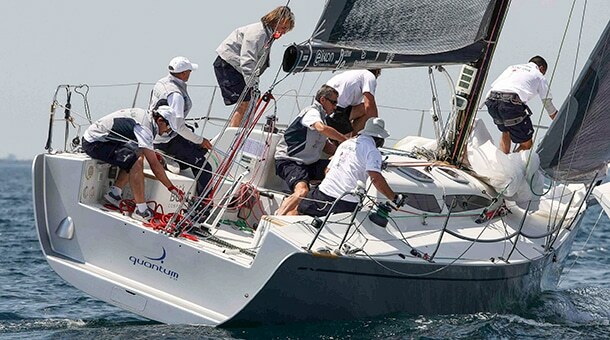 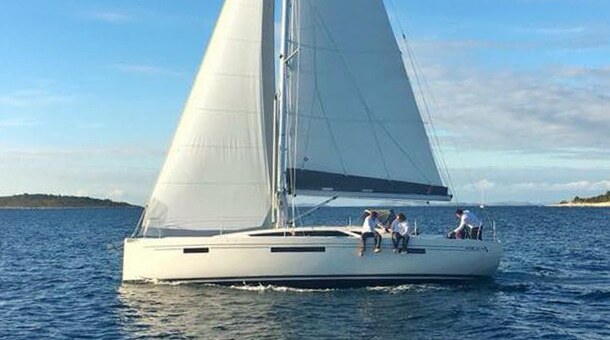 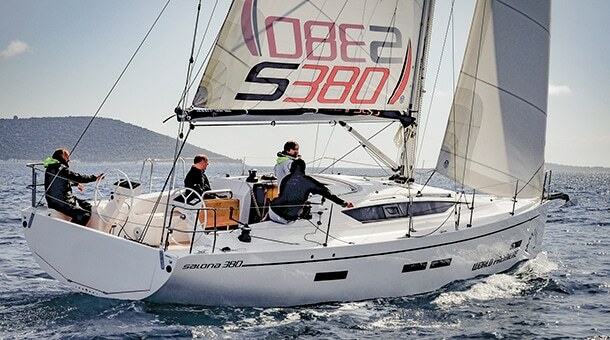 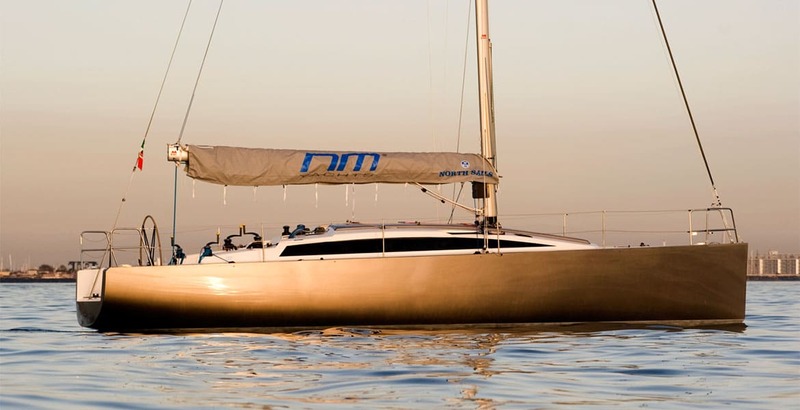 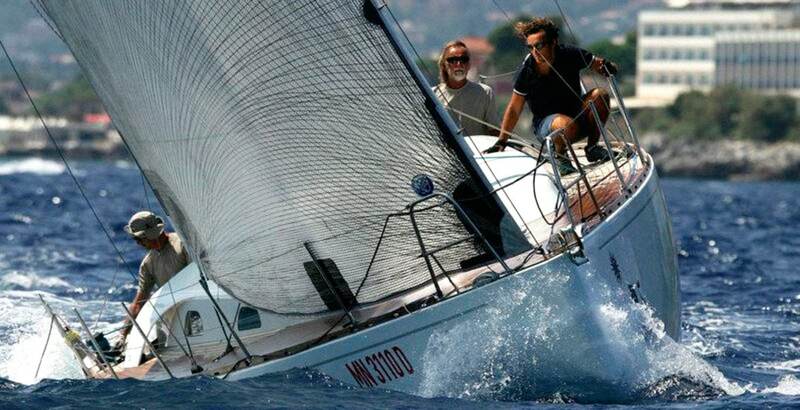 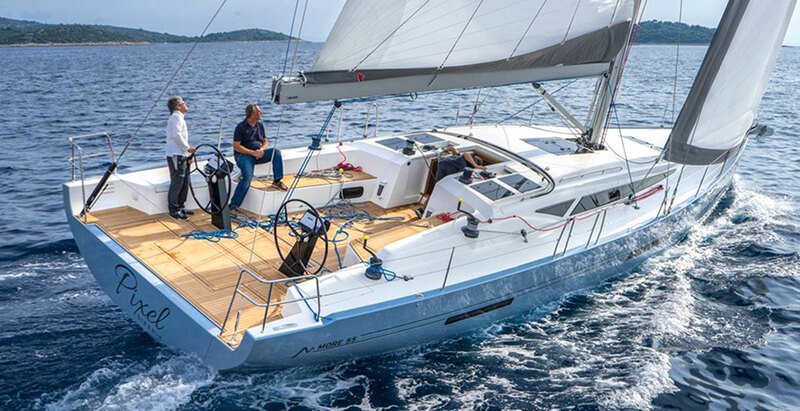 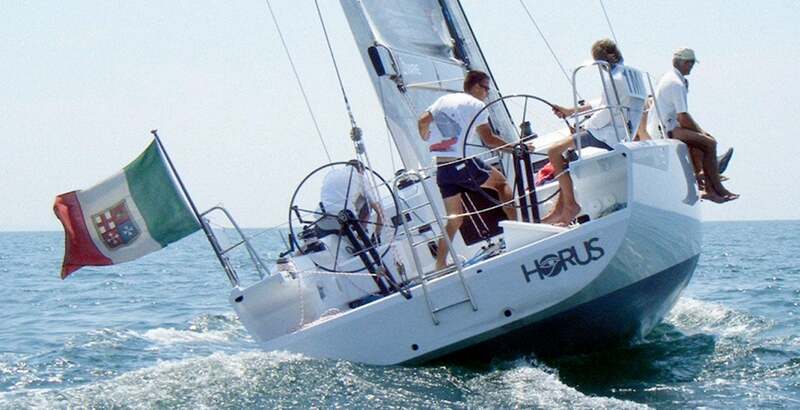 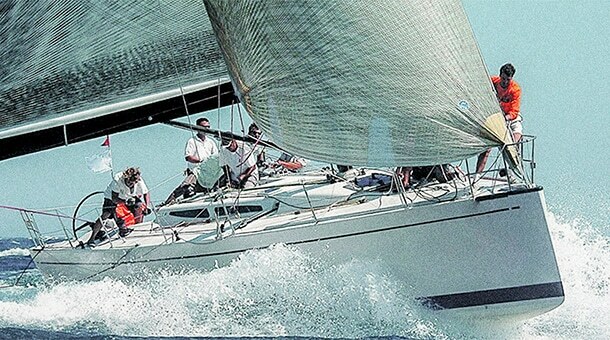 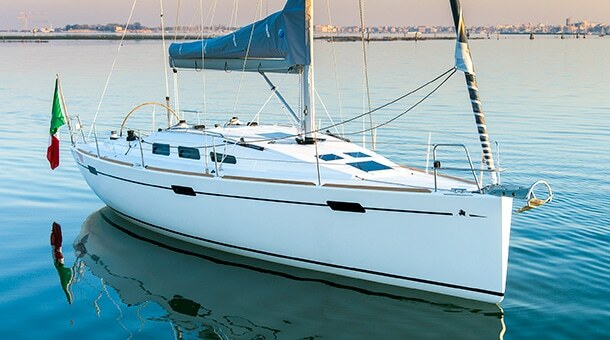 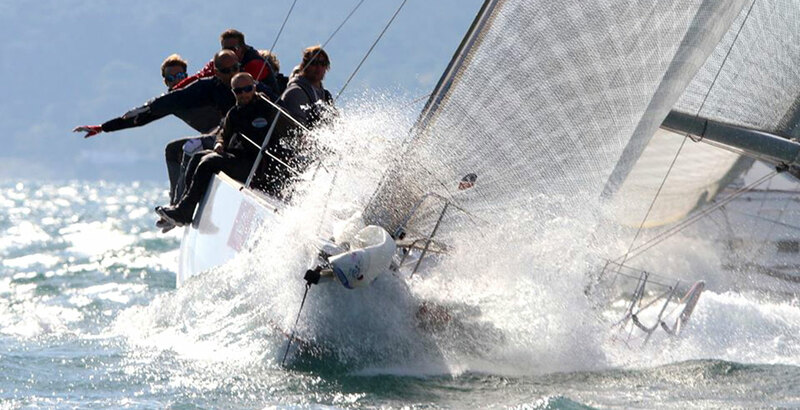 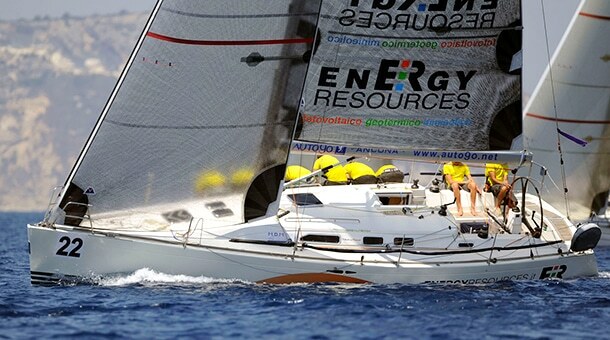 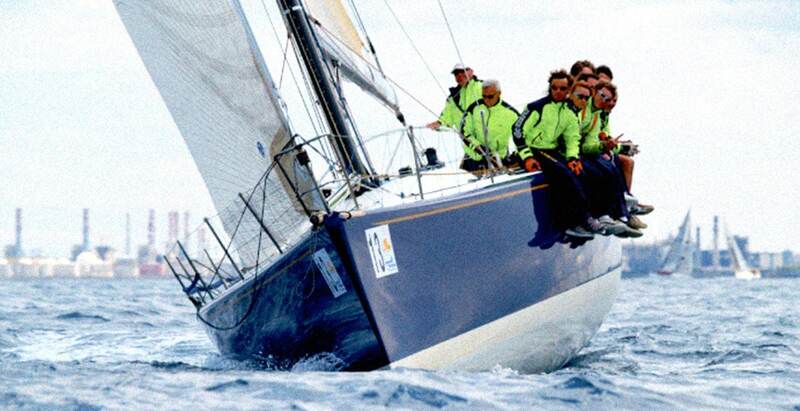 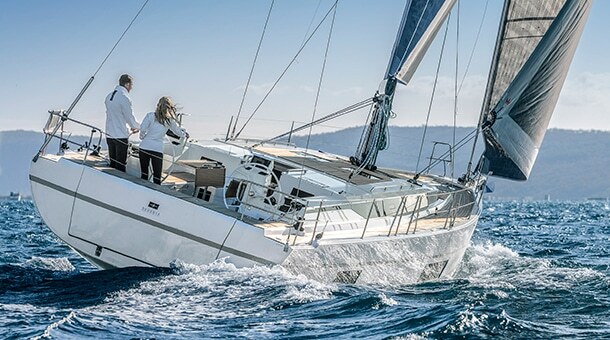 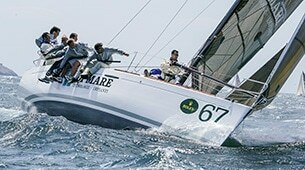 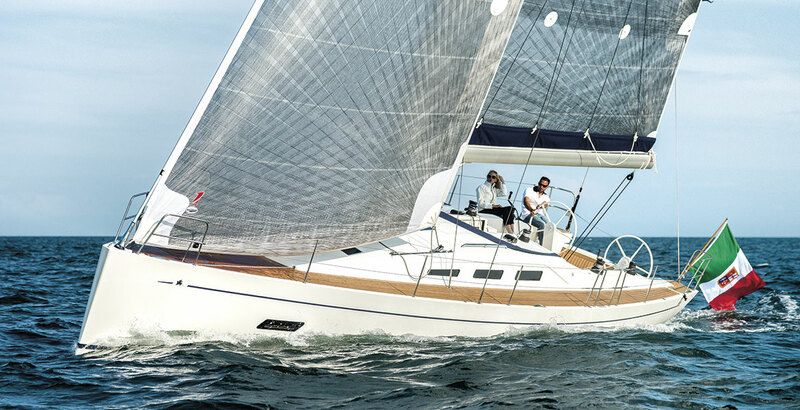 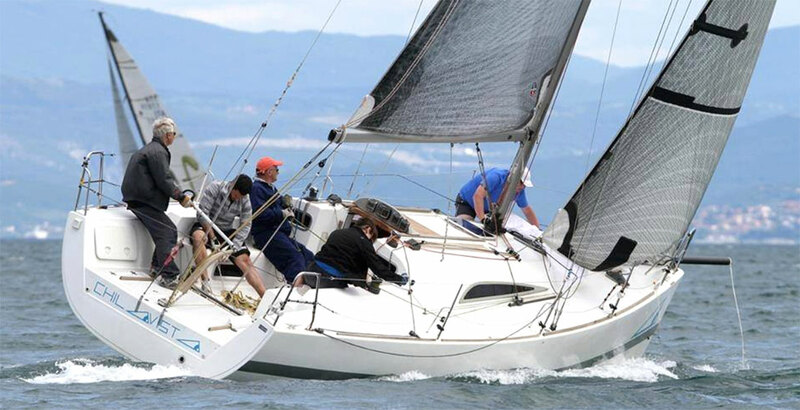 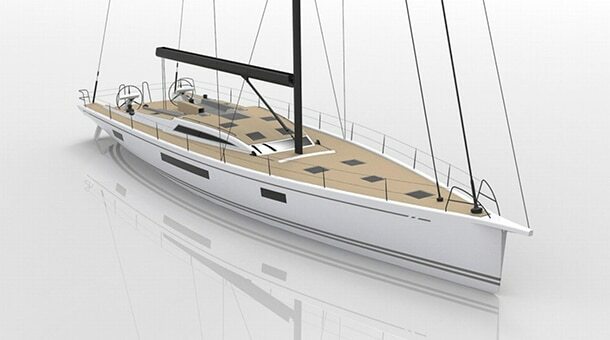 The GP42 was the attempt of International Sailing Federation and ORC to promote a new “box rule” for fast, pure racing boats in the TP52 style but smaller in dimensions and with more affordable budget. 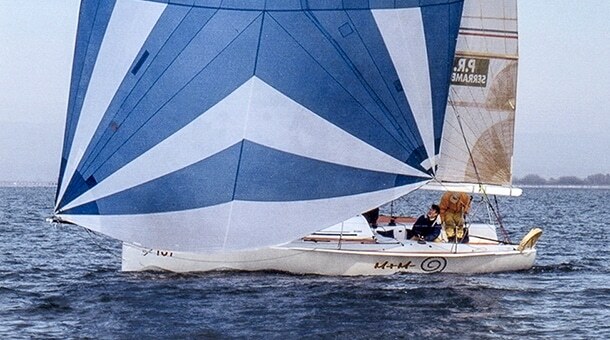 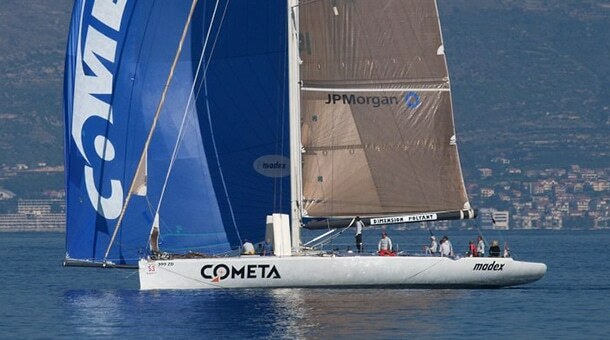 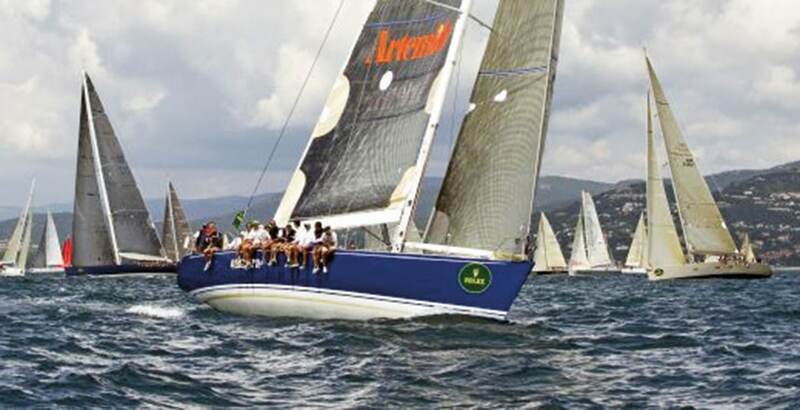 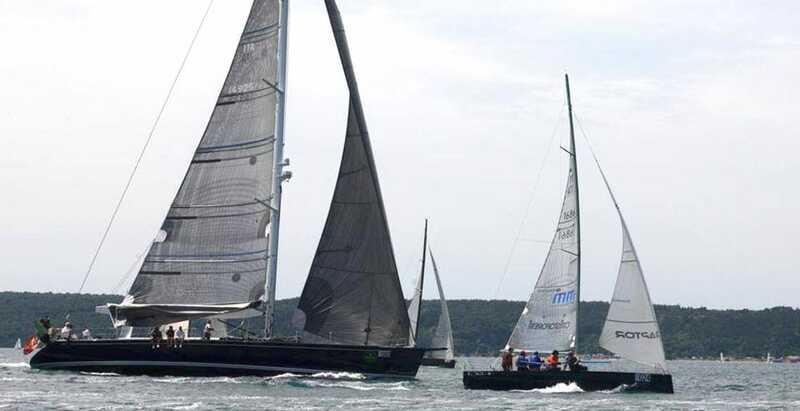 The first GP42 boats were launched in 2006 and first races were held in 2007; although the boats were nice to see and fast, and for a couple of seasons they competed in the same events of the TP52, the class never took off. 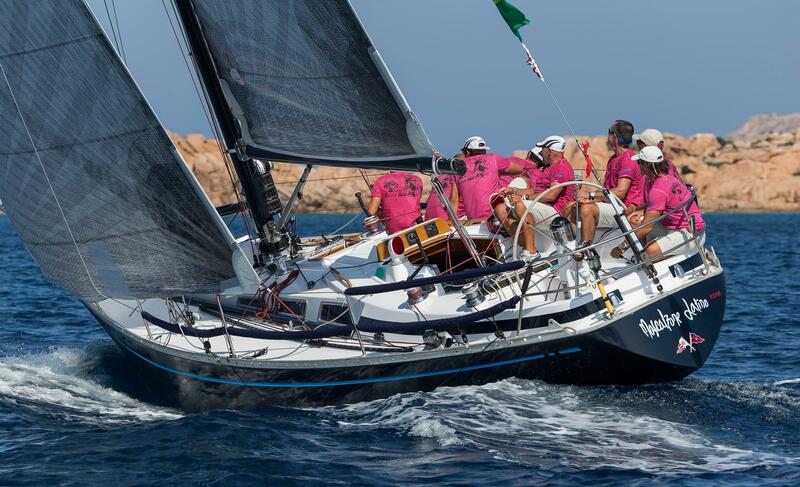 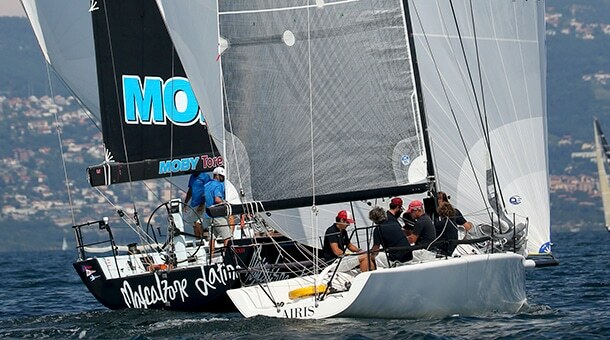 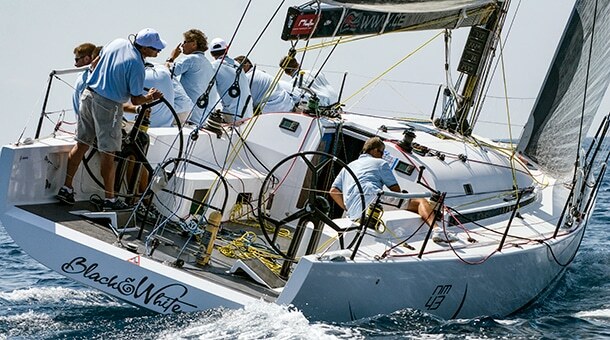 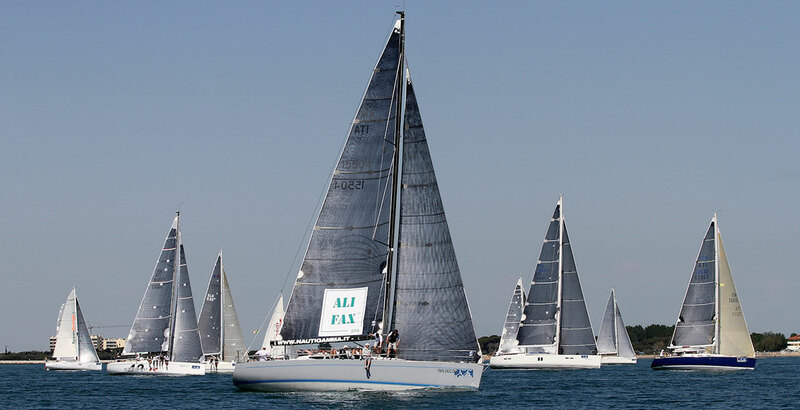 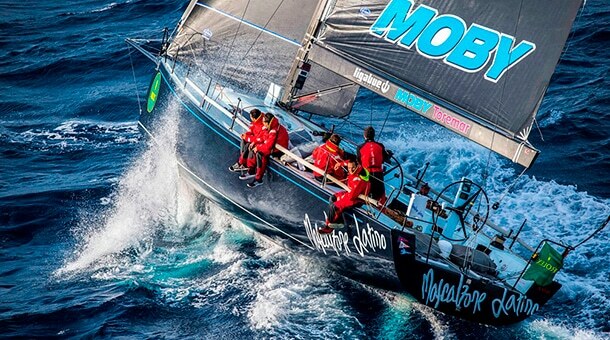 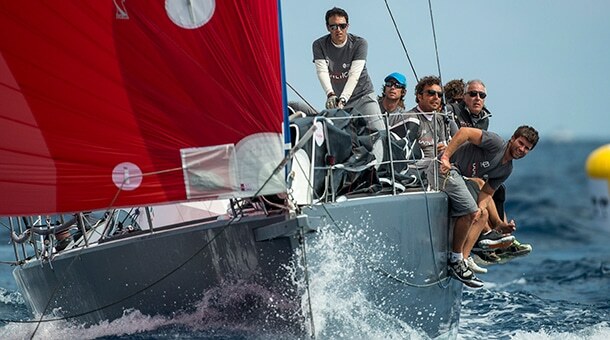 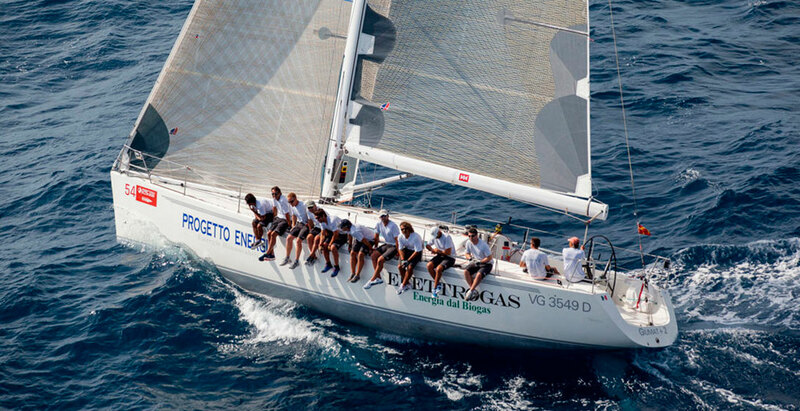 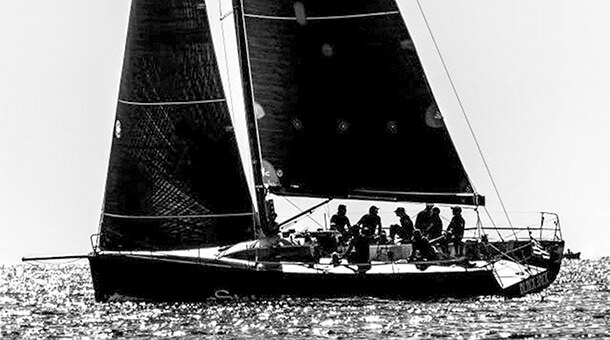 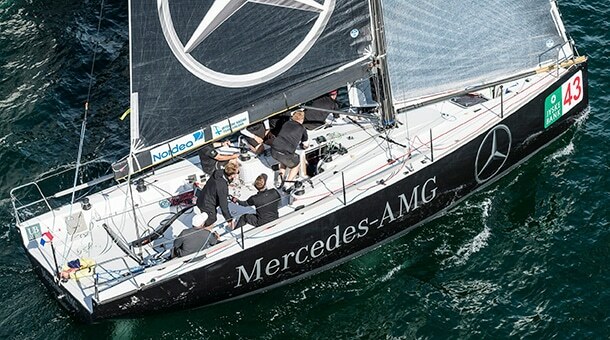 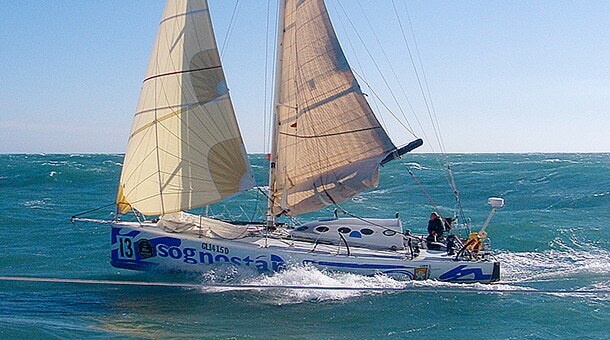 for this reason, the boats were switched from the own class races to the wider “corrected times” scenario or, more recently, joined the new Fast 40+ IRC class: in both situation GP42 proved to be highly competitive. 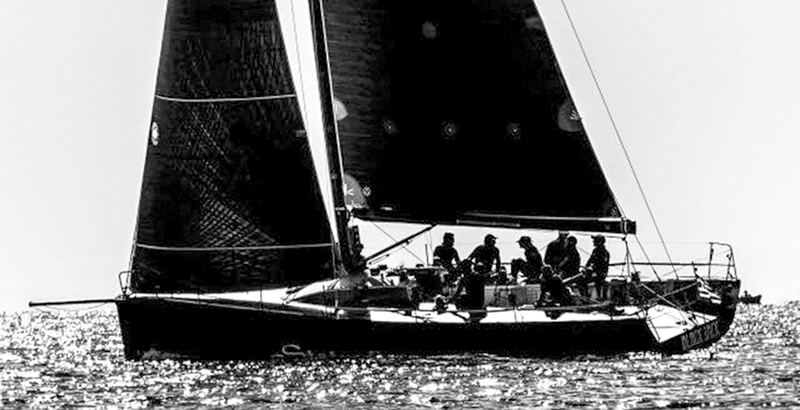 During 2017 we were happy to support Black Jack Sailing Team in Greece in updating and improving their boat performances. 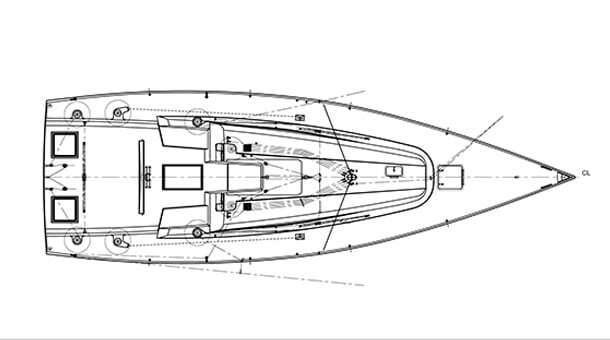 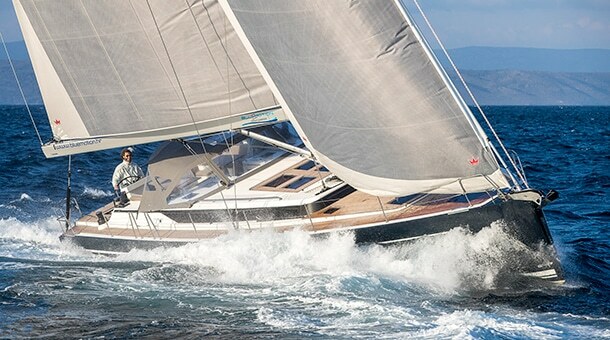 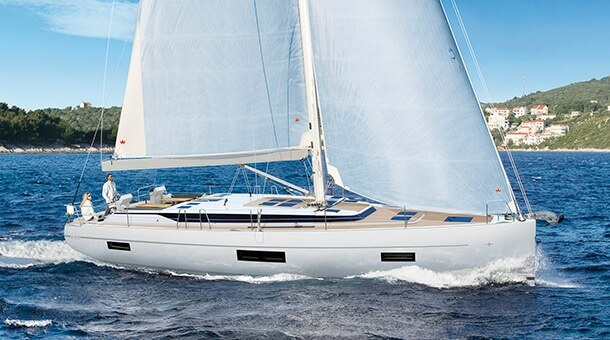 Originally built as Roma, the first GP42 ever built by Farr Design and Latini Boatyard in Rome, she was significantly updated to more modern specifications. 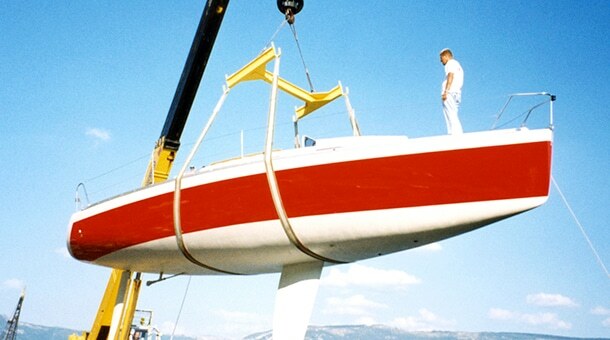 We modified mast to allow the use of a square top main, a long carbon bowsprit to fit big masthead gennakers, instead of the original spinnakers on pole. 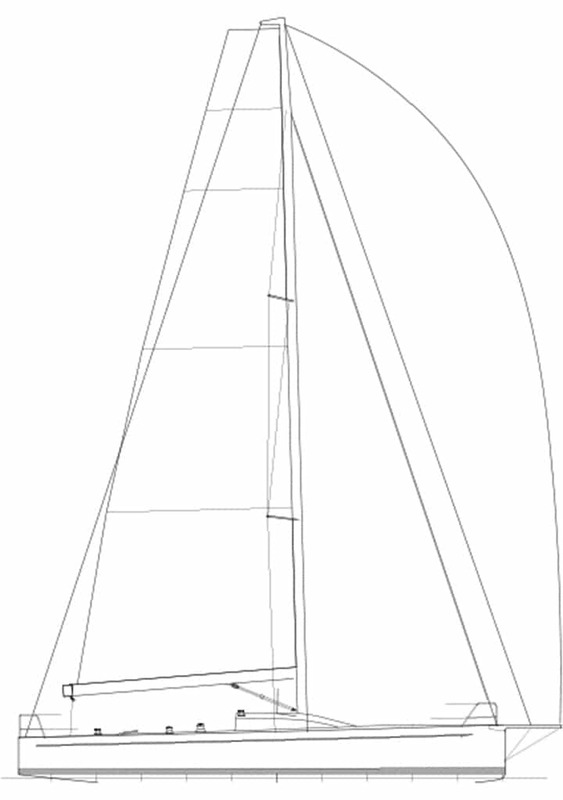 Finally in 2017 there was a complete revision of weights distribution, moving ballast from bilge to keel to increase stability and therefore power, a reshaped keel fin to help upwind performances and an optimized sailplan made this boat highly competitive again and, after first test in 2017, they are ready for ORC Europeans 2018 in Cyprus.